Lots of people assume that most musicians struggle financially, but this stereotype is inaccurate. The average wage for a full time musician is $39,142 annually, which is certainly higher than minimum wage – and the industry is set to boom in the next decade. 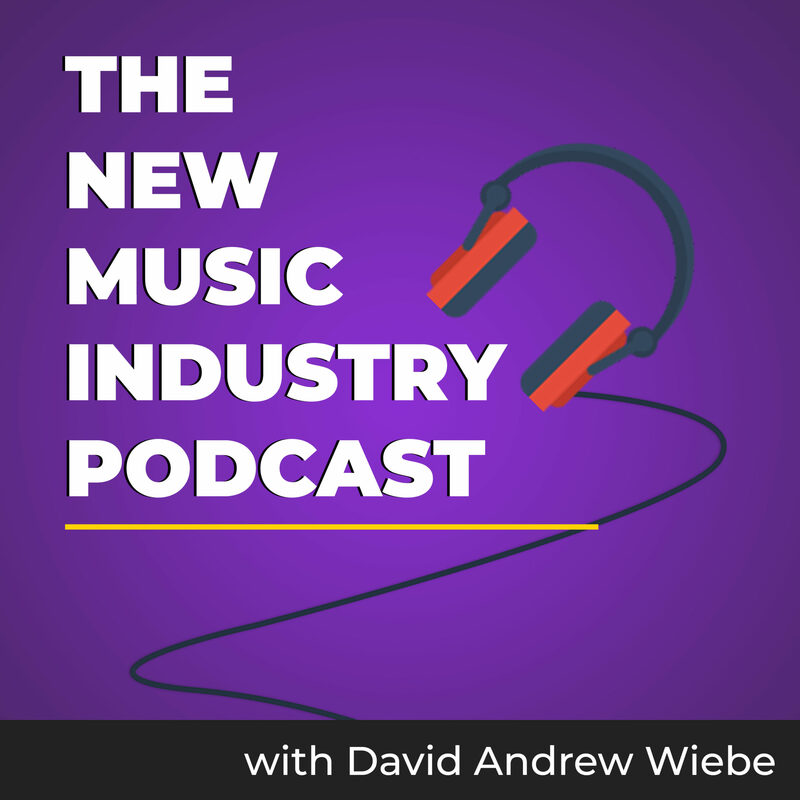 A recent study found that revenue from the music industry will grow from $45.5 billion dollars in 2012 to just over $57 billion dollars in 2021. 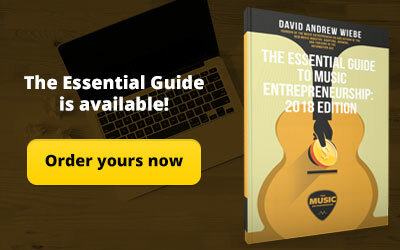 This means that there are billions of people looking for new music – so if you’re a musician hoping to grow your fan base, there are lots of fans for you to connect with! 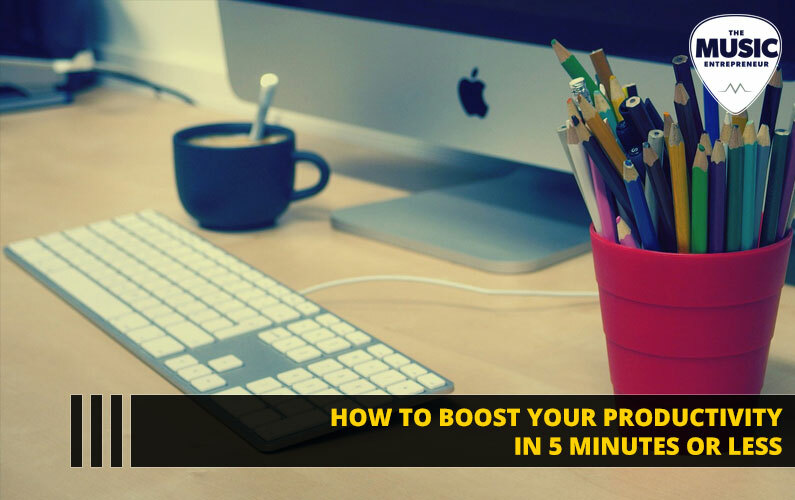 But you will need to consider many factors if you want to boost your audience – and it is also important to nurture your current fans simultaneously. 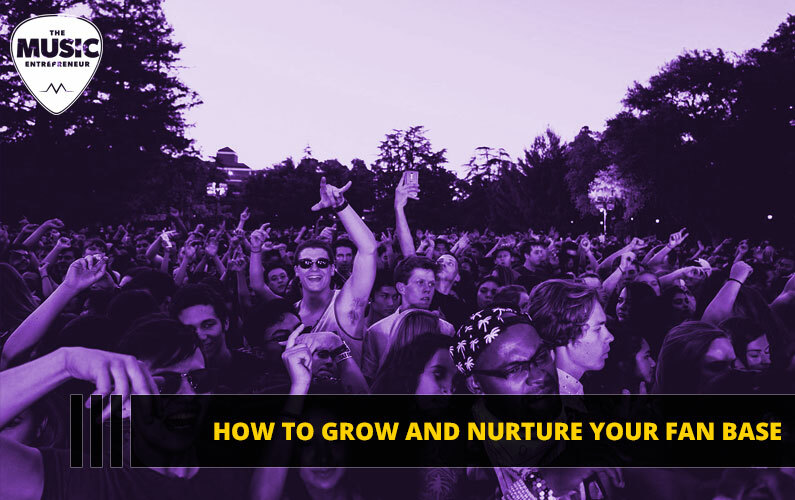 Here are a few tips to help you grow and nurture your fan base. The internet can help you to grow your fan base. It is important, however, to get your music noticed by an audience that will appreciate it, rather than just any audience. You can find the right audience by setting up social media profiles (such as Instagram, SoundCloud and YouTube) and using relevant hashtags (such as #garage or #jazz) to help expand your fan base. It’s also important to get your music in front of influencers. You can post to your own social media profiles as much as you want, but if you can get your music shared on other popular websites and social media pages and profiles, you’ll extend your reach. 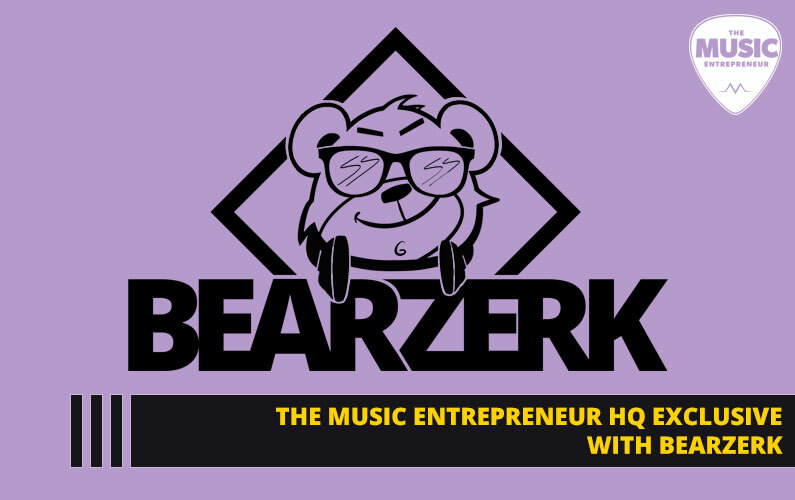 For instance, there are plenty of reviewers and bloggers who run websites that are focused on a specific genre of music, and if your music fits what they’re looking for, they may help you promote your music. 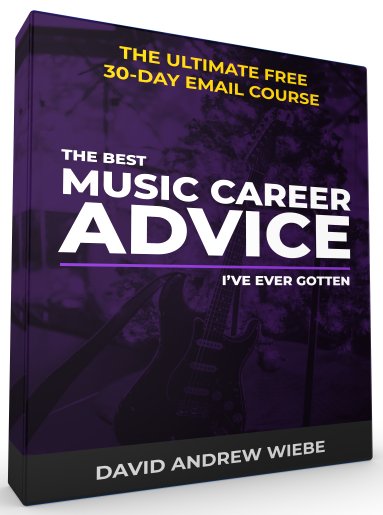 You might assume that no one would be interested in covering your music, but you won’t know unless you ask. 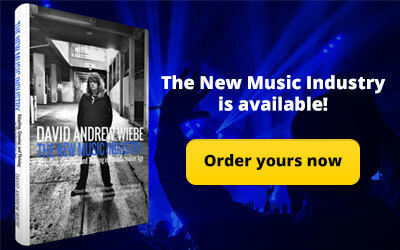 Most bloggers are always looking for new artists to cover. Another way to grow your fan base is by asking for feedback from experienced, professional musicians. Your music may have potential, but if the quality is low, you will struggle to pull in new fans. As result, asking professional musicians for feedback can be quite helpful, especially if you are just starting out. 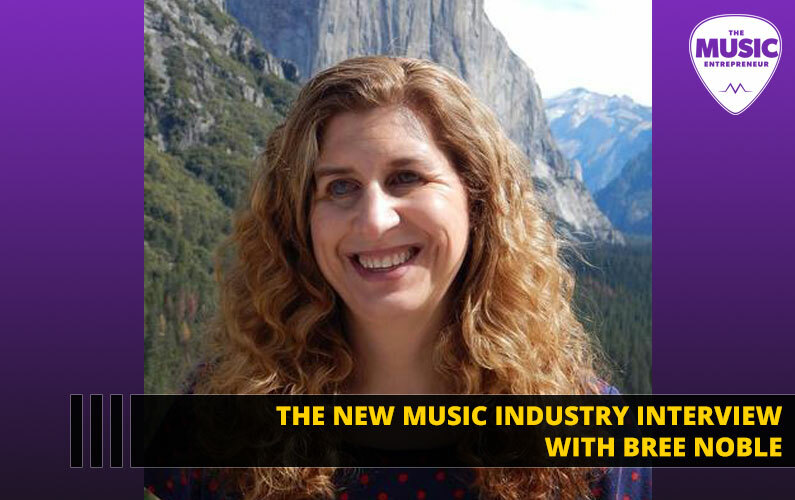 They may be able to give you songwriting and recording tips, and this can help you elevate the quality of your content. The final way that you can grow your fan base is by asking your connections for some help. If you know any other musicians or people who run music websites, ask them if they can give you any advice or tips to help you grow. 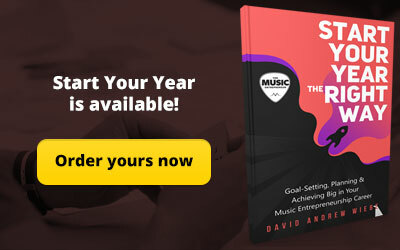 Most people who work in the music industry want the industry to thrive, so it is very likely that they will help you out – and they may even be able to help you get discounted studio time, which is a great way to produce high quality music. Even if the answer is “no”, you’ll be in the same position you were before you started, so you have nothing to lose. It is also very important to nurture your current fan base, as they are already supportive and loyal, so they are more likely to buy something from you. One of the best things you can do for your fan base is show your appreciation. People like to feel appreciated. 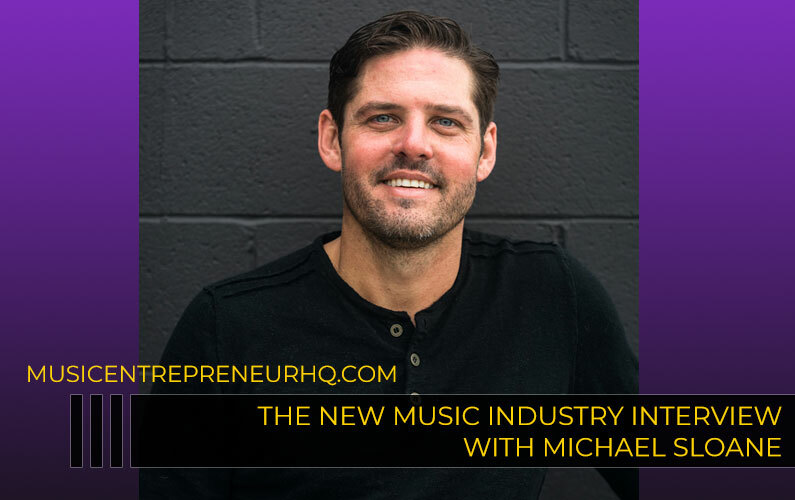 So, for example, you could start a customer loyalty program and promote it with a monthly newsletter that includes links to your new music and updates about your band. This shows that you appreciate your loyal fans, and it will increase sales too. Another way you can nurture your fan base is by starting contests for loyal fans. You could hold contests to give away free tickets, CDs or T-shirts, and you can benefit your most loyal fans by promoting it exclusively to your email list. This is a simple way to show your fans that you appreciate their support, and it also means they are more likely to engage with your monthly newsletter. It is worth noting that you shouldn’t send out weekly newsletters, as this can feel pushy and overly promotional. It is very easy to grow and nurture your fan base; you just need to put a little time and effort in. 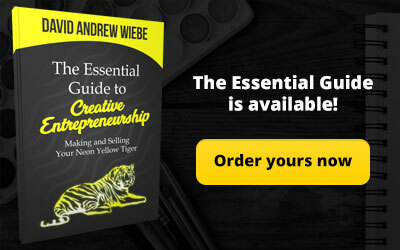 If you don’t have much money, don’t worry about it; most of the methods on this list are completely free or very affordable to execute. Don’t forget – it’s important to grow and nurture your fan base. Merely growing it and ignoring your existing fan base could cause your fan numbers to drop. Plus, you’ll be ignoring the most profitable segment of your fan base. Likewise, if you only nurture your existing fan base, you probably won’t be reaching many new fans. Growing your fan base takes more effort, but if you want to increase your revenue and popularity, this is what you’ll need to do.